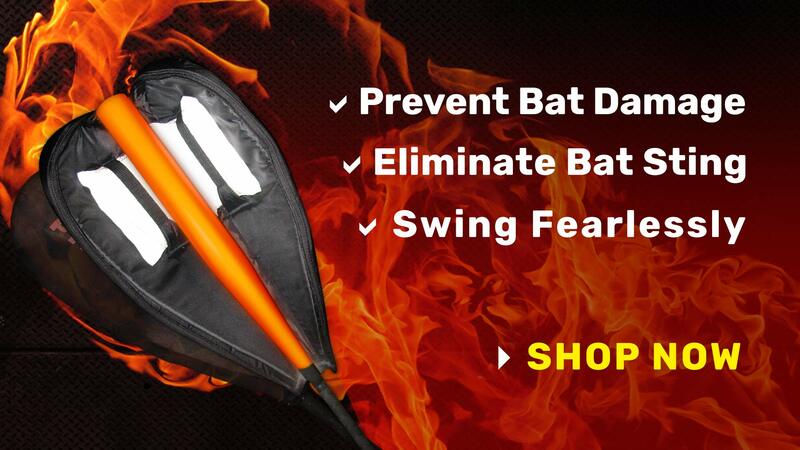 The Pyroflite Bat Warmer is the leader on the field for both baseball and softball bats! 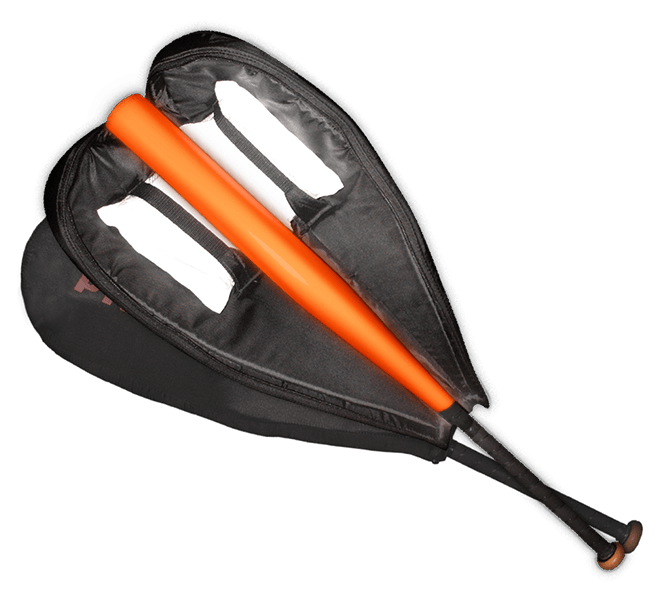 Anderson*, Combat*, Demarini*, Easton*, Louisville Slugger*, Mattingly*, Miken*, Mizuno*, Nike*, Rawlings*, TPS*, TPX*, Wilson*, Worth*, etc. *Will not harm bats or bat warranty! Easy to use, simply microwave and go! Once heated lasts for 4-6 hours! Team logos, etc. can be easily silk screened upon warmer bag! Folds for easy storage, zip closer with fence clip!